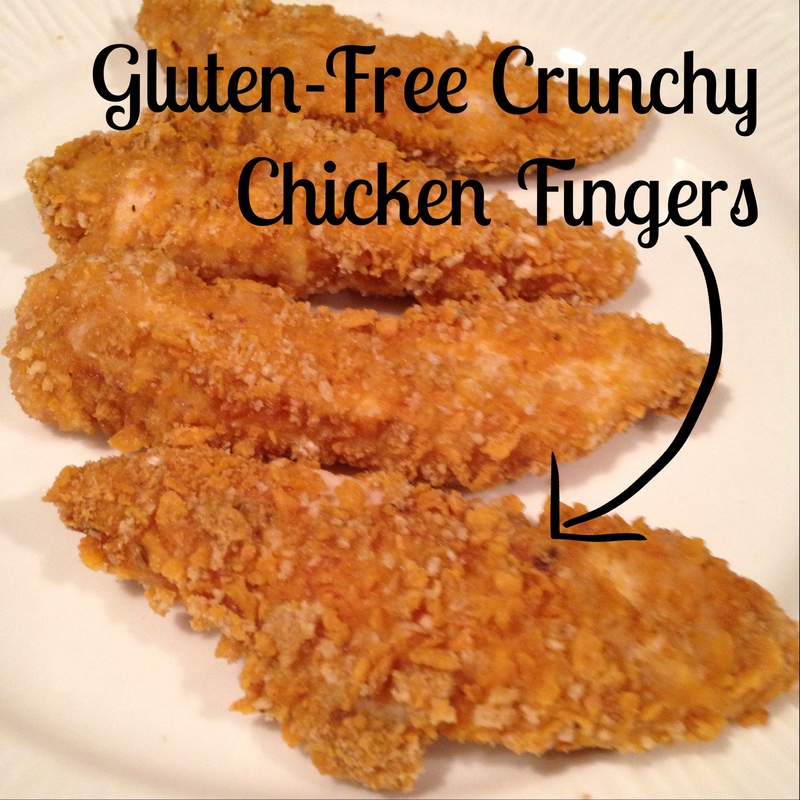 Chicken fingers without the greasy guilt! 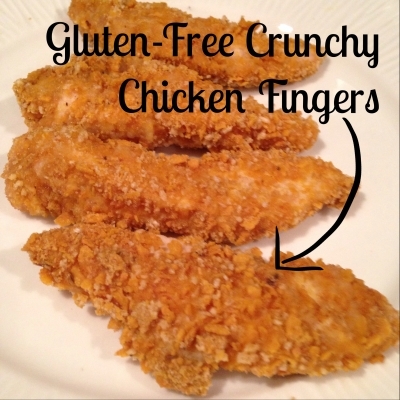 Very crunchy, very tasty and very kid-friendly. In a food processor, grind Chex cereal and Sweet Potato Tortilla Chips until fine (a breadcrumb-like size), place in a medium bowl. Put flour into a small bowl. Beat eggs in another small bowl, set aside. Season your chicken with salt & pepper. With each strip of chicken, you will completely dunk it in the flour first, then the beaten egg, then the cereal mixture. Place onto a lined baking sheet. Repeat until all pieces of chicken are coated. Bake for 25 minutes or until cooked all the way through.